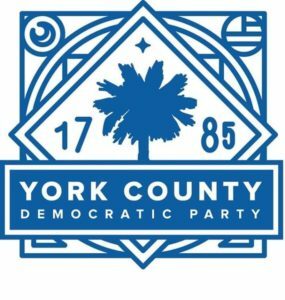 The State of South Carolina’s Democratic Party has meetings from time to time, which are open to the general public. In addition, the State of South Carolina has meetings which may be relevant to our constituents. What: Meetings that are relevant to the State’s Democratic party, and it’s constituents. Meeting topics vary, based on current events, and State and National concerns. When: Location and time vary. See links above to locate schedule. Where: Location and time vary. See links above to locate schedule. Participation: Participation varies, depending on the exact meeting type..